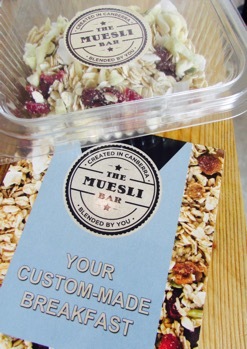 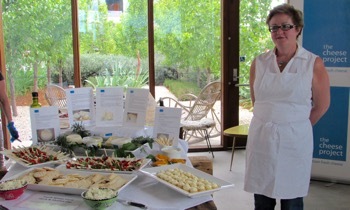 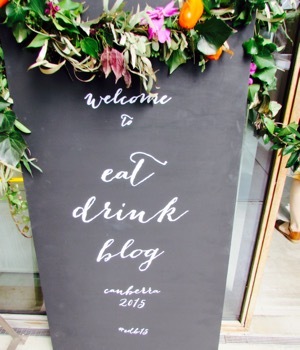 There were plenty of local food and drink producers ready to get behind the recent Canberra food bloggers conference (Eat Drink Blog 2015) which gave bloggers a chance to taste some of what Canberra has to offer and meet the people who make it all possible. 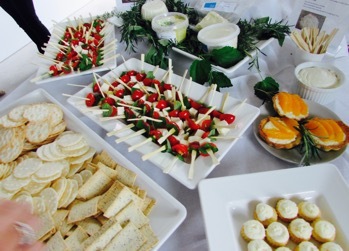 The Cheese Project has some lovely fresh white curd that’s perfect mixed with fresh herbs or sweetened and mixed with orange rind. 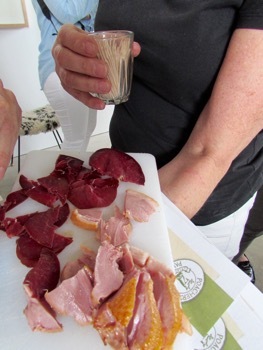 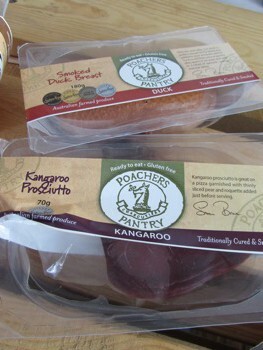 Poacher’s Pantry offers something a little different with its Kangaroo Prosciutto and Smoked Duck Breast. 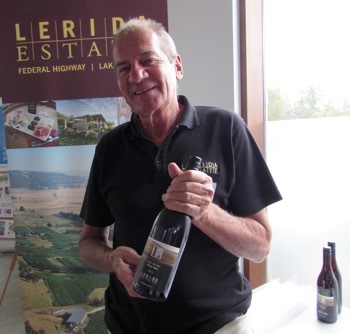 Lerida Estate’s Jim Lumbars is proud and generous with some of his favourites. 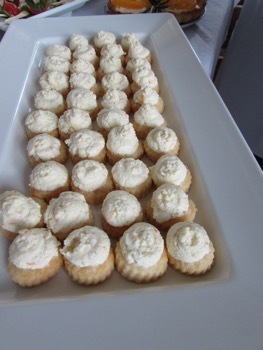 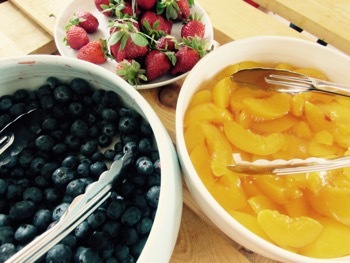 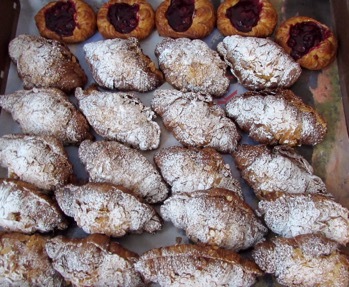 A.Baker does many things well, including pastries…. 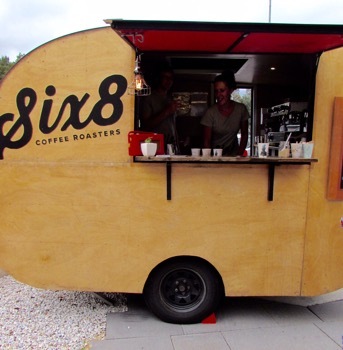 And Six8 Coffee Roasters from Yass serve great coffee from a very cute van!